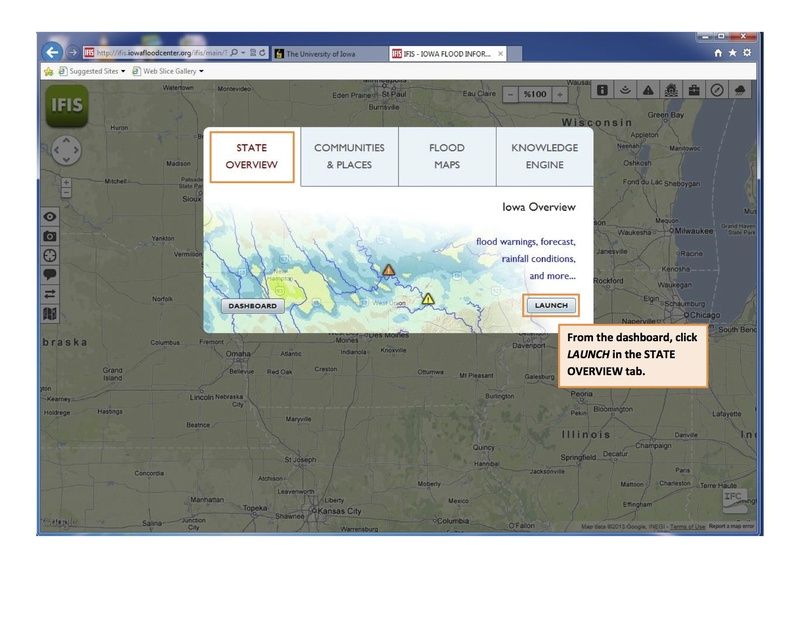 Click Rain/Soil Moisture Gauges under the DATA RESOURCES tab. Finding a location for two of the four University of Iowa XPOL radars was easy. 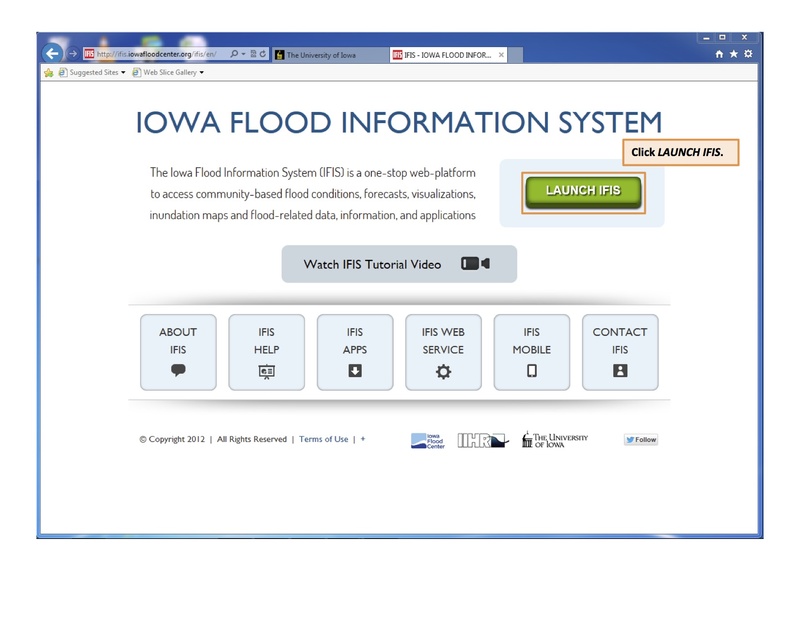 They will remain at their current home base locations near Iowa City and Cedar Rapids overlooking the Clear Creek Watershed for the IFloodS campaign. For the other two destined for the Turkey River basin in northeast Iowa — well, there was work to be done.